Oh how I love Fall — those brisk mornings, boots and leggings. But most of all, Fall weddings are my favorite. 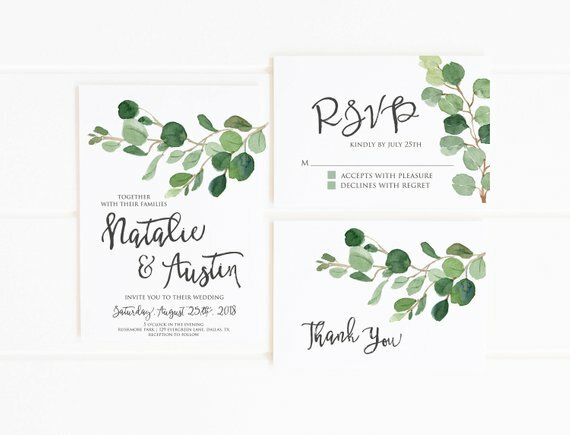 The weather, the photos, those Fall wedding colors of browns and golds and maroons and muted greens. I just love Fall weddings. Can you tell? 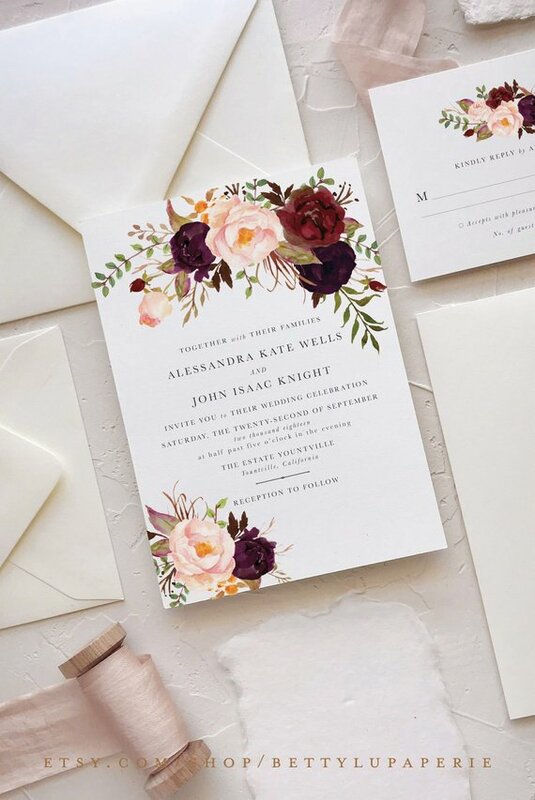 So today I’m showcasing 22 beautiful Fall wedding invitations that you’re surely going to swoon over. 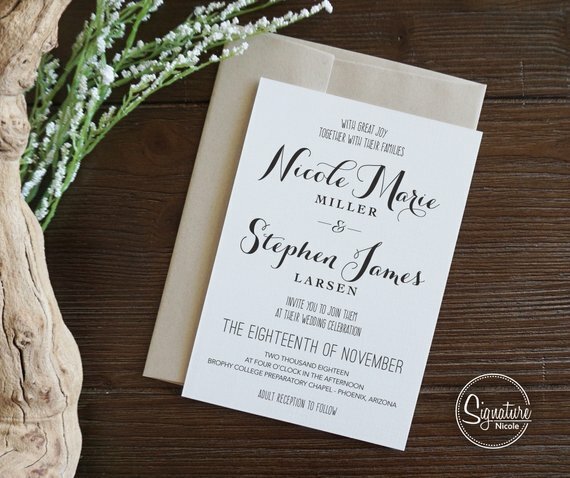 And heck, these gorgeous and simple wedding invitations can be used for any season! just click on the images below and they’ll take you right to the shop that sells them! 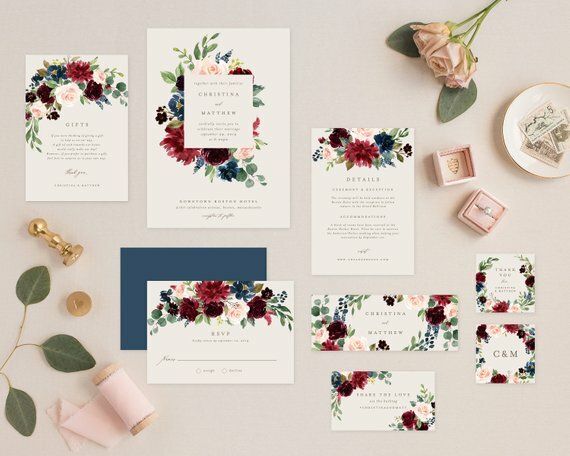 All items and links featured in this post are affiliates of The Overwhelmed Bride.